This is another awesome question and often addressed during my new patient exams. Simply speaking, yes, cavities are contagious. The primary bacterial species involved in the development of cavities is Streptococcus mutans (MS). These bacteria metabolize sugar and produce acid which breaks down/demineralizes tooth structure to form cavities. These bacteria are transferrable from one individual to another just as other bacteria and viruses can be transferred from one person to another. Studies have shown that infants first acquire Streptococcus mutans from their caregivers through salivary contact in a manner known as vertical transmission. Acquisition of the bacteria is affected by the frequency of exposure to the bacteria and the amount of bacteria present during the exposure. 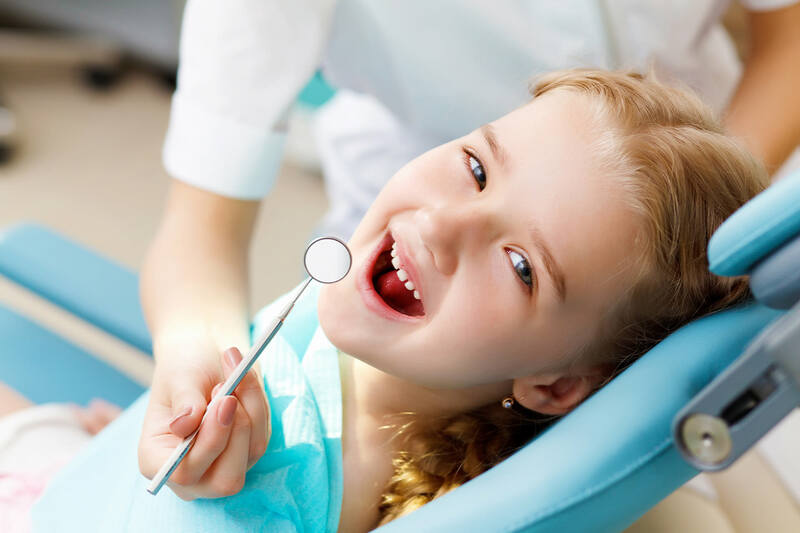 Caregivers that have a high level of MS, as a result of untreated dental cavities, have a higher ability to transfer their bacteria to their children at an earlier age. Studies have shown that infants can acquire MS as early as 3 months old. The bacteria can live in the furrows of the tongue prior to tooth eruption. Studies have also shown the MS can be transferred to infants and children from other members of the family and from children in daycare through what is known as horizontal transmission. Despite the method of transmission of the bacteria to an infant, the earlier an infant acquires MS, the higher the risk the infant is for developing caries (cavities). This evidence suggests that methods should be taken to prevent/delay the transmission of bacteria to infants and children. Ways to reduce vertical and horizontal transmission of MS include avoiding saliva sharing habits, such as sharing eating and drinking utensils, kissing on the lips, “cleaning” pacifiers and bottles with our own saliva prior to placing them in an infant’s mouth, and kissing, nibbling, or sucking on an infant’s fingers. Next time you share your food or drink with your child, think twice. Let’s avoid spreading dental cavities!